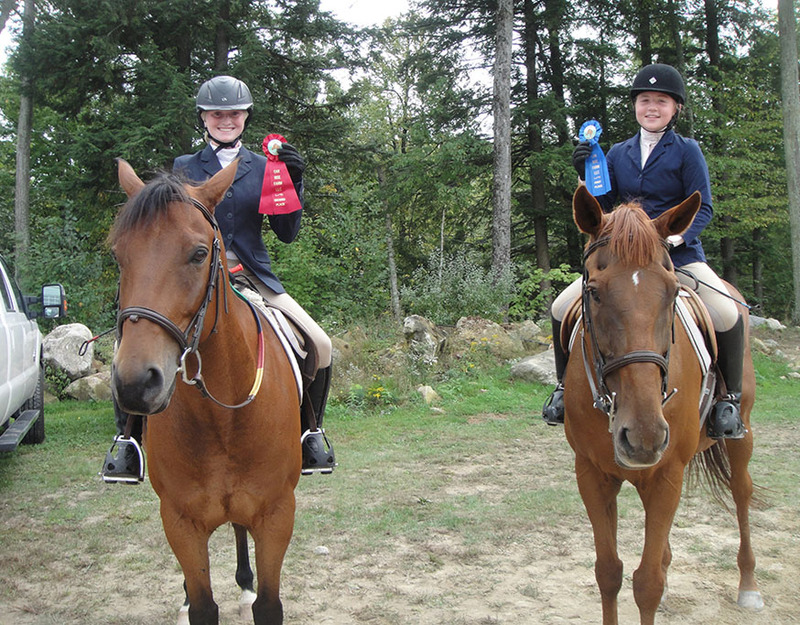 High Meadows Farms offers horseback riding in New Hampshire for riders of all levels. 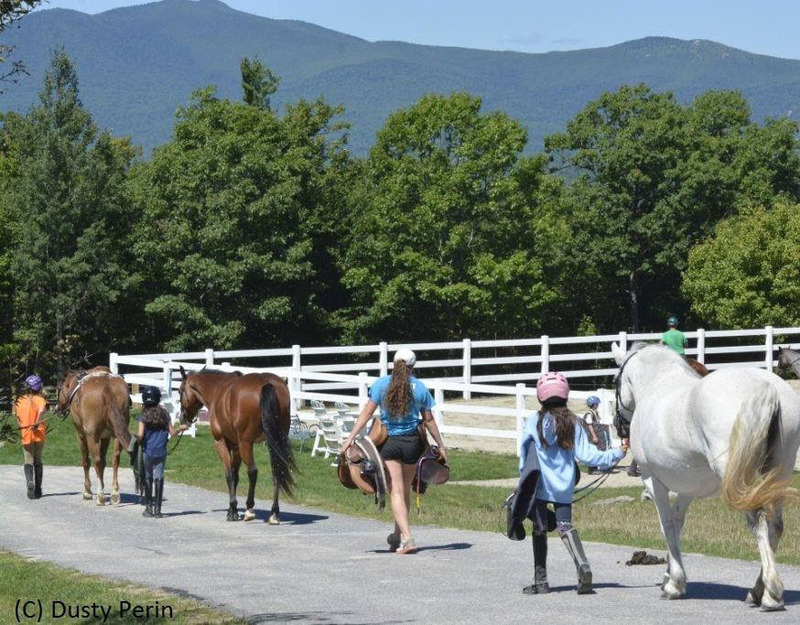 Lessons, Trail Rides and Parties like no other! 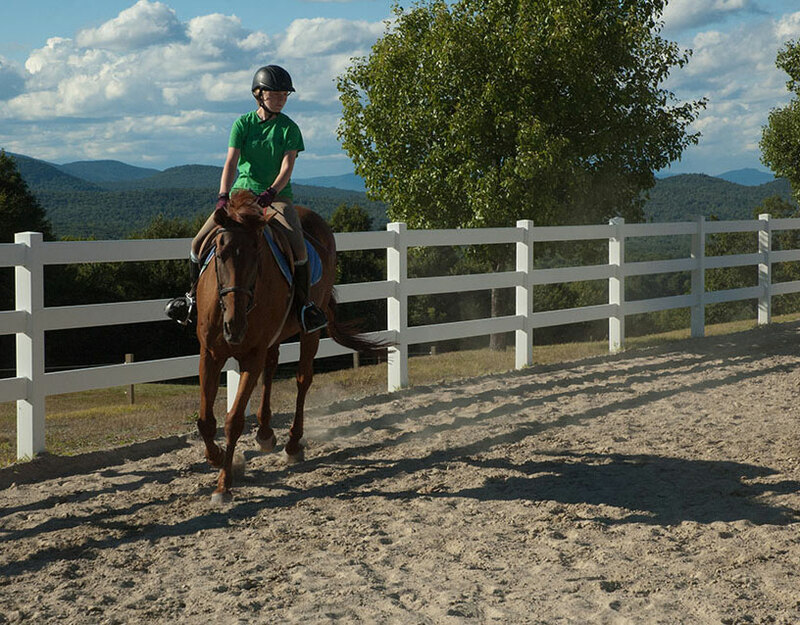 This is the place to come whether you’re a first time rider looking for a great first experience on a horse, or if you’re an experienced rider looking for something more then just your “typical trial ride.” All trail rides are custom designed to fit each person’s needs and are created to give you the “full experience” of horseback riding in New Hampshire. Our trail rides are like no other around! Check out the different options available below! Looking for the perfect birthday party or group gathering? High Meadows Farms offers a hands-on learning environment where you will get an in-depth introduction to horses and horseback riding! All ages are welcome! There are many different options to choose from and we will customize everything to fit your specific needs. Both locations provide an ideal environment to have a party that the kids will be talking about for years to come! Join Us for our next show on August 4, 2019! Free to the public to watch the show and hang out at the barn! There will be raffles, games and activities to support scholarships for future students. All existing students are welcome to participate (they need to have had at least one lesson with us). Students compete in three different classes. There will be a Potluck lunch. To sign up to bring items to the lunch please click here. 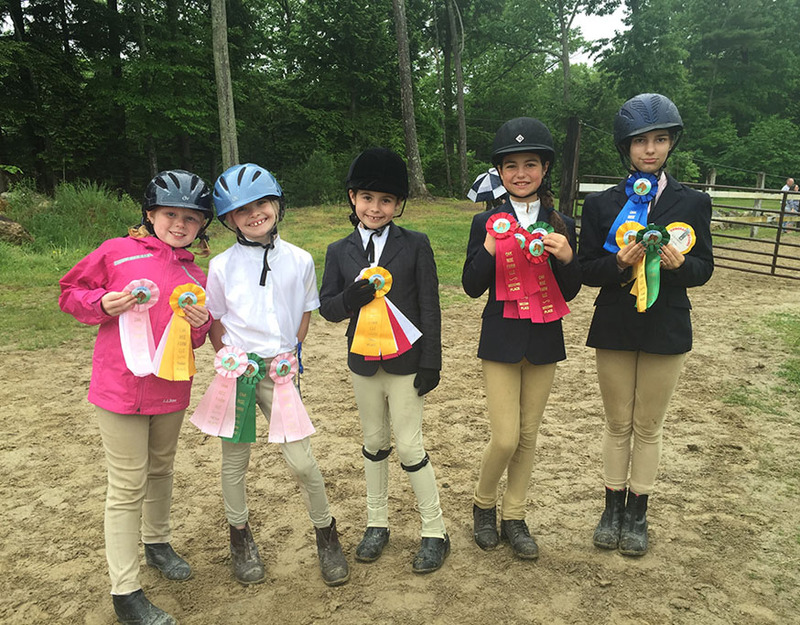 Choose the appropriate one, and within that you will find a session for High Meadows Farms Annual Horse Show. Questions? Contact Sue Ballentine at sueball2007@gmail.com or (603) 539-6052. Being in the real estate business–in the summer–in the lakes region–is no fun for our kids to endure. So on my way to moving up to Prudential Spencer Hughes, I looked up a place my daughter could have much more fun in than following me from showing to showing or open house to meetings. That’s when by chance I found High Meadow Farms. Sue is a wonderful person and talented instructor. 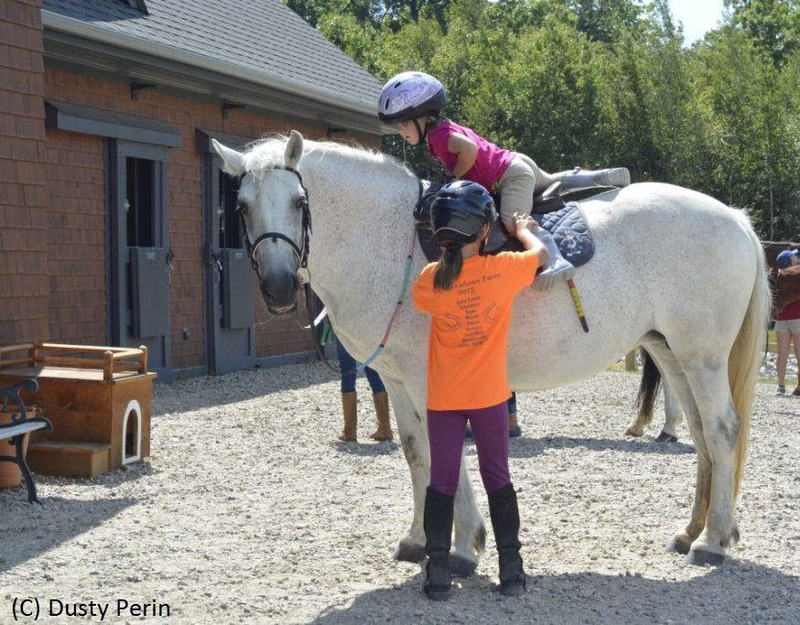 She is able to take her students through the stages of getting acquainted with the horses, how to interact with them, how to groom them, and how to gear up. She conducts her classes in a professional, yet warm and relaxed environment, which is great for beginners. She instills her students with knowledge and confidence.